Bulk spring water bags are the new alternative to 15L bottles. You don’t need to return them and they are much easier to store. When you’re done enjoying your bagged water, just recycle the bags. Pacific Springs Natural Spring Water Services is a 100% Australian-owned, Queensland-based company offering spring water bags as an environmentally friendly alternative to bottled spring water, with the production and distribution capabilities to support the high growth energy and minerals sectors Australia wide. 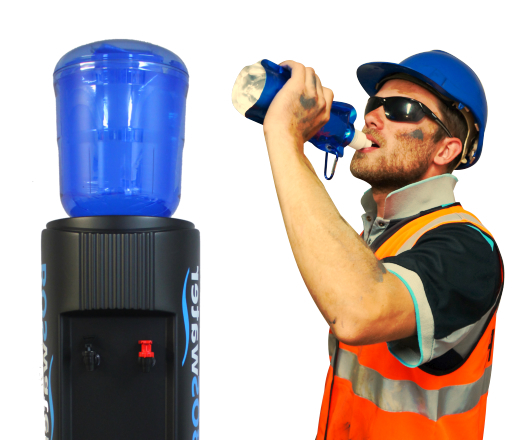 Pacific Springs has been the largest solely-owned bottled water and filtration company in Australia since 1995. After years in the business, we thought there must be a cleaner, greener and more convenient way of supplying and storing spring water. The introduction of the exciting new innovation of spring water bags is our answer. Why choose bulk spring water bags over bottles? 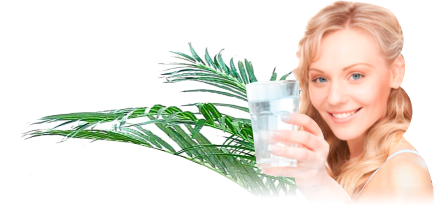 We always provide the highest quality natural spring water and our bags are the same. They are 100% BPA free, degradable, recyclable and eco-friendly. This makes bagged spring water a superior alternative to bottled spring water. The spring water bags are made with renewable resources from Biohybrid technology, creating a recyclable and degradable material, meaning you can place your empty bags straight into your recycling bin after use. 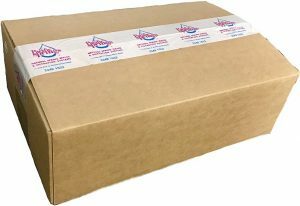 Pacific Springs 11kg bulk spring water bags are light weight and easy to handle, which complies with all your OH&S requirements. When you use bagged water, you don’t need bulky bottle racks or unsightly rows of empty bottles. You get your bags in returnable crates or non returnable cardboard boxes, which hold up to 3 times more water. This means that water storage requires less space, so you can use it for something else or hold more stock for emergency situations. Our Green Promise means that when you purchase spring water bags you are helping your company and Australia to significantly reduce the carbon footprint effect, with 100% BPA free, degradable recyclable bags, less power and no wastage on fuel for collection of empty bottles, washing and sterilising bottles. Through the use of bagged water, we can all make a difference. 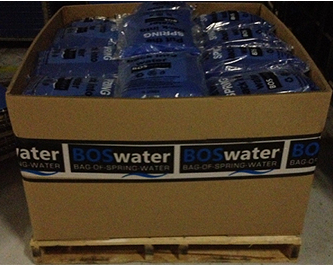 Get your spring water bags now, through BOSwater, our wholesale and water bag company, by using the form below.